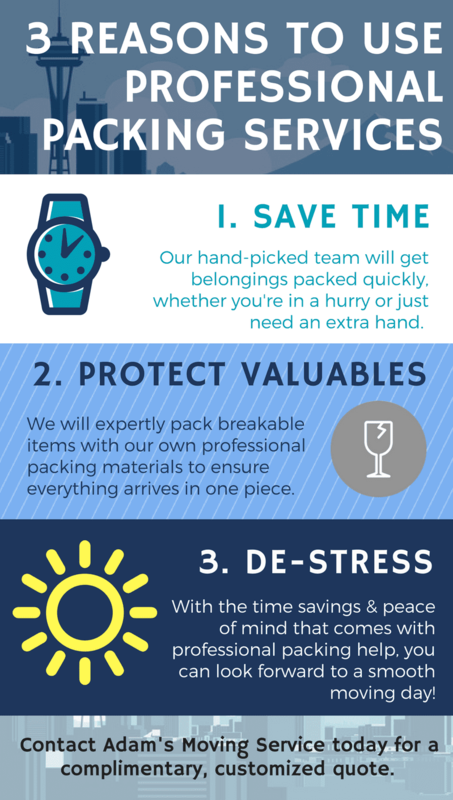 Adam’s Moving Service provides quick and proficient packing and moving help for individuals and families moving in Bellevue. Regardless of whether you need residential or commercial moving services, our award-winning group has the expertise and experience to take care of your move fast and with extreme care. Founded in 2005, Adam’s Moving Service has helped thousands of people move in and around Bellevue. Our mindset is that the only way to attain a strong reputation and stay a reputable company is through diligent work, affordable rates, and happy clients. We are passionate about helping people move and always aim for flawlessness. When you choose us to help move your home or business, you can expect only the most-caring and most-effective movers. We check everything twice and make sure to transport your items with care. It is a high honor to be rated as one of the top moving companies in Bellevue. We have the best movers, the best equipment and the best customer service. But, moreover, we take pride in what we do. Our employees are well-trained, careful, and courteous. We also have trucks in various lengths to help you with jobs of any size. No matter your moving needs, your items will be safe and protected with thick, double-quilted furniture pads. To top everything off, you can rest easy because Adam’s Moving Service is licensed and fully insured. Connect us today. You can either fill out our contact form or give us a call at 206.251.1725 for more information on how we can help with your move. The quality of service and care we provide can be seen in the reviews and testimonials we receive. You can read about the amazing experiences our previous clients have had by checking out Yelp, Angie's List, and Google Places! "All around great experience and we'd use them again." "Everything was perfect! I definitely recommend Adam's Moving!" "They showed up on time, and worked hard and efficiently the whole time. " We know that a good reputation and a strong business are built through hard work, fair rates, and satisfied customers. Customer satisfaction and quality work are our top priority. 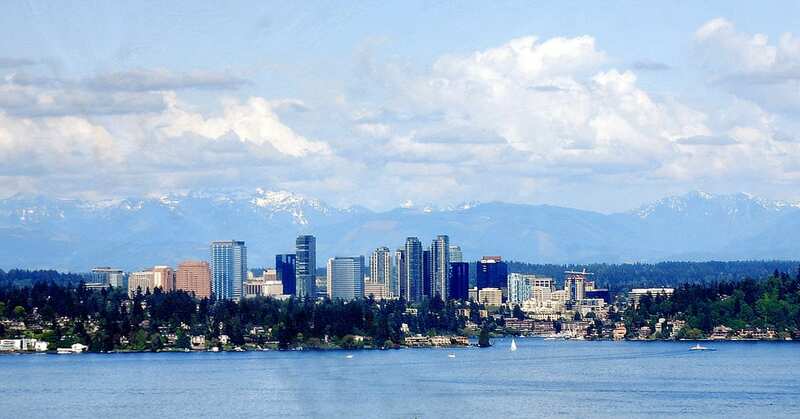 We have helped thousands of satisfied customers around the Seattle area over the last ten years, and strive to make your move with us the absolute best experience ever. Our employees are well-trained, careful, and courteous. We handle each item with care, and protect every item with thick double quilted furniture pads. We are licensed and fully insured. We offer 9 new trucks for any size job: 20ft, 24ft, and 26ft.